A Parisian vacation should be special, but frustration simmers at locations with hundreds of tourists. Here are 10 things to do in Paris that will help any visitor feel like a local. The dinner bill from Michelin-starred restaurants easily rockets to $500. Instead, booking at a modern bistro like Le Comptoir du Ralais will ensure delicious food for a palatable price. The Champs-Elysées sounds romantic, but it is packed. Nineteenth-century covered malls like the Galerie Vivienne offer genuine romance, and classy, top brand items are available from many shopping centers. Part of the fun of travel is blending with the host culture. By wearing elegant fashions in neutral colors, a visitor can pass unnoticed. Obvious no-no’s include cargo pants. Although the Louvre is marvelous, it requires days to see. Visitors should explore smaller collections, such as the Musée de l’Orangerie and the Musée Marmottan, which possess Monet’s greatest works. Tourists seeking a bohemian setting go to the Left Bank, which locals have abandoned to over-priced cafés. Alternatively, the area of Canal St. Martin in the tenth arrondissement is full of bohemian influence. 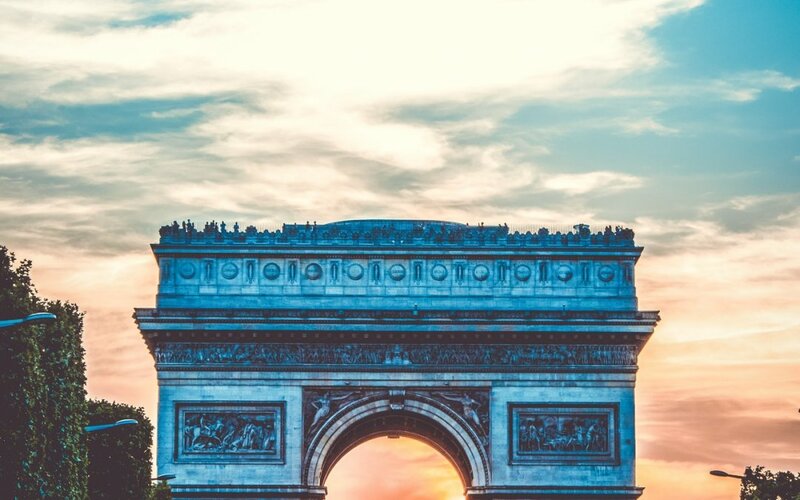 The best view in Paris is from the top of the Arc de Triomphe. Admittedly, there are still tourists, but it is a better deal than the endless security lines at the Eiffel Tower. Hotels in the city centre are outrageously expensive. Sites like Airbnb and rental agencies like Haven in Paris can unearth furnished apartments in the centre for manageable prices. Taxis in Paris are difficult to obtain, and traffic is worse. Locals understand the joy of walking, which allows them to experience the city leisurely. Parisians have a reputation for rudeness, but this is often a reaction to rude tourists. A customer who thanks a waiter with “Merci” will be well-treated. Its croissants are famous, but Paris offers many other delicious pastries as well. By seeking out pastry shops, visitors can indulge in an array of sweet treats.